"The Lord Knows I'm Drinking" is a 1972 song written by Bill Anderson and made famous by country music singer Cal Smith. Smith, who had first gained fame performing with Ernest Tubb's Texas Trubadors in the 1960s, released a series of minor hits in the late 1960s and early 1970s. 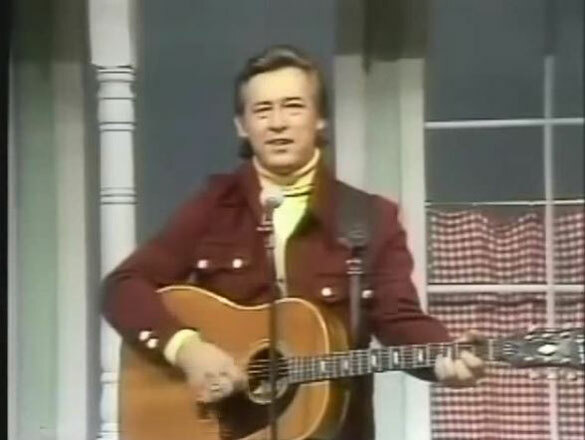 It wasn't until 1972 when he hit the top 5 of the Billboard Hot Country Singles chart with "I've Found Someone of My Own" (a cover of the Free Movement pop hit). Later in 1972, he released what became his first No. 1 hit, the Anderson-penned "The Lord Knows I'm Drinking."